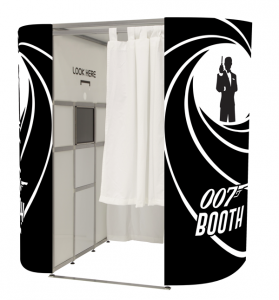 Photo Booth Hire - Get a local quote today! 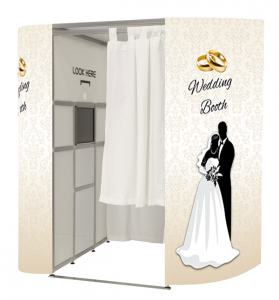 Hire PhotoBooth to make your event one to remember! 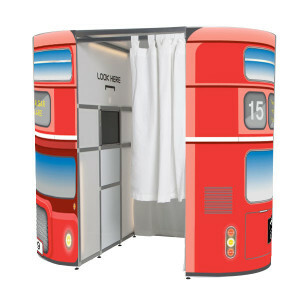 Almost a standard now for any event is a PhotoBooth. 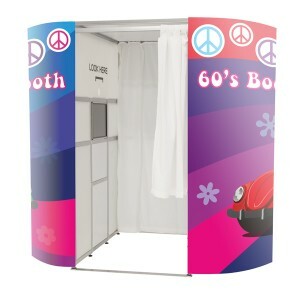 With hirers all around the UK why not fill out a form and let the quotes come rolling in. 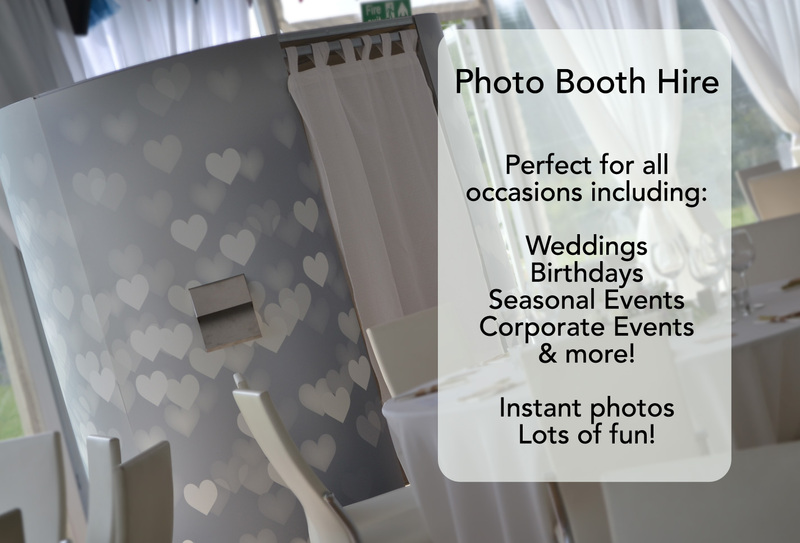 Photos are captured using the built in camera using a touch interface for your guests to choose the type of photos they want. 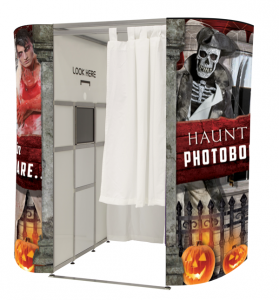 Be it facial recognition, green screen backgrounds or marryoke options there are lots of choices available. Then let your guests pose and take the picture. 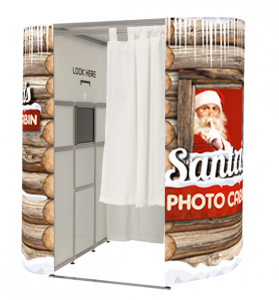 Get your photos printed by sending the photos to your local print station! Instant 6×4 prints make fantastic keepsakes. Then you get a copy of all the images at the end of the event.